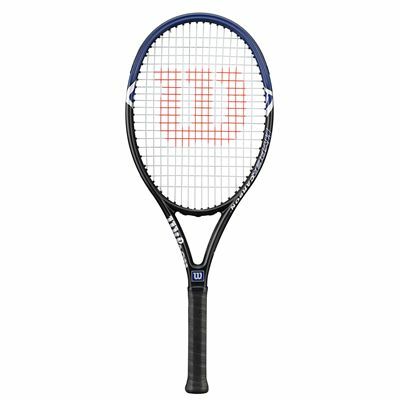 Designed for players seeking additional power or really enjoying a heavy-hitting style of playing, the Wilson Hyper Hammer 2.3 110 tennis racquet has everything to pack a serious punch including an oversized head of 110in2 (709in2), and a 7pts head heavy balance point. On the other hands, the frame weights small 235 grams (8.3oz) allowing for fast and smooth manoeuvrability during long rallies. 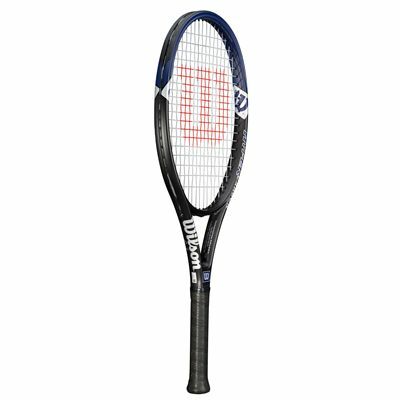 For excellent playability, the racquet comes strung with Wilson synthetic string in an open 16x19 pattern offering a touch of spin-potential and more refined shots. Also, the Wilson perforated grip is there to help in keeping palm dry and fresh throughout the whole game. 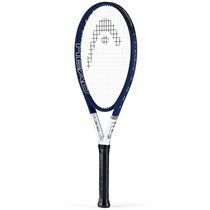 for submitting product information about Wilson Hyper Hammer 2.3 110 Tennis Racket We aim to answer all questions within 2-3 days. 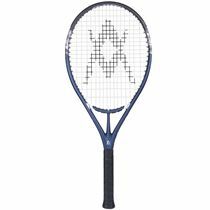 for submitting product information about Wilson Hyper Hammer 2.3 110 Tennis Racket. We aim to answer all questions within 2-3 days. If you provided your name and email address, we will email you as soon as the answer is published. Very pleased so far. 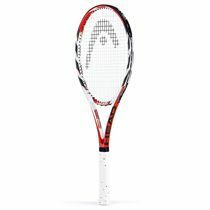 Have only used it for social tennis so far but hope to use it for match play in the next week. 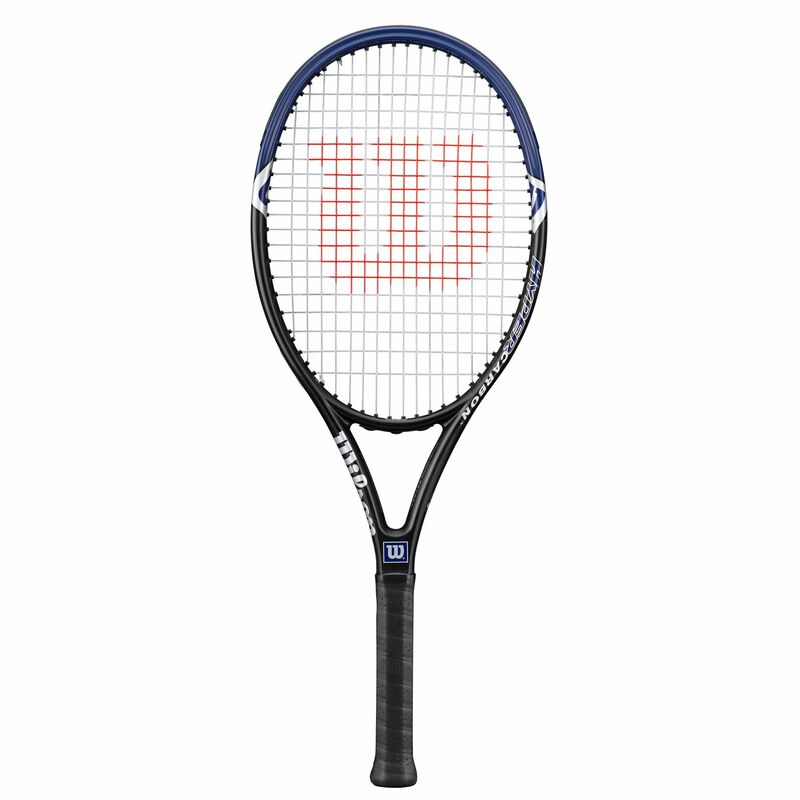 for submitting product review about Wilson Hyper Hammer 2.3 110 Tennis Racket.